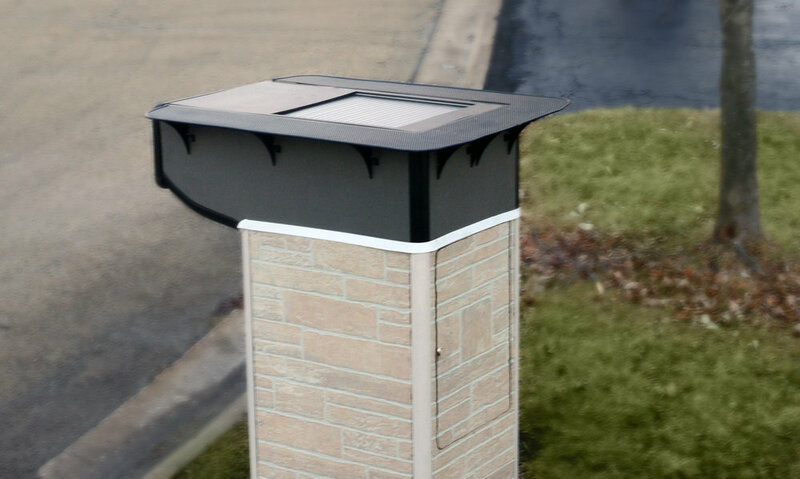 Valqari is the only drone delivery solution that has solved the last inch logistic problems with its patented Smart Drone Delivery Mailbox that provides a secure and convenient delivery receptacle for both drone and traditional deliveries. 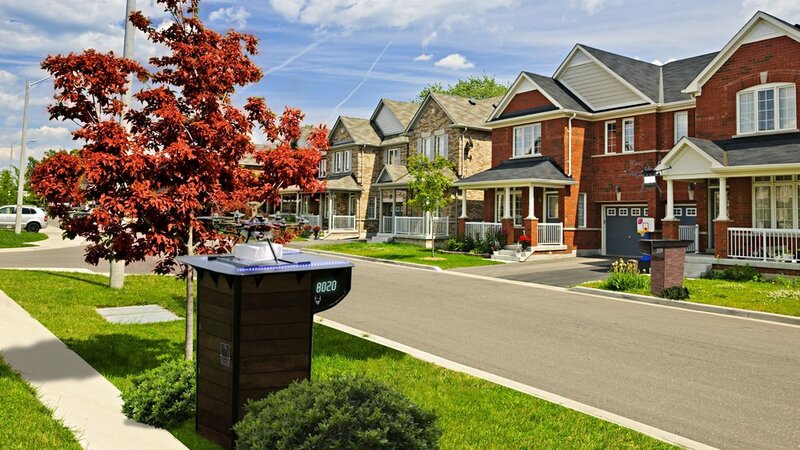 While all other drone delivery applications are not addressing the last stage in the delivery process, Valqari has created a solution that provides superior safety during the last inch of drone landing and delivery to ensure people, pets, property and packages are protected. 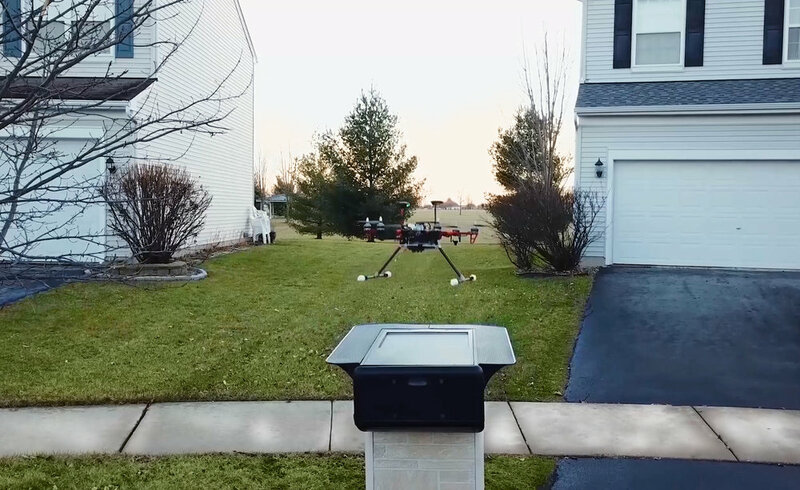 Based in Chicago, Valqari has a global reach and an advantage over large international companies, as its patents have been cited by 61 other patents and it’s the only drone delivery solution to be issued utility patents in 13 countries, including: the United States, China, Canada, Hong Kong, Belgium, Australia, South Africa, Macau and several countries in the European Union. 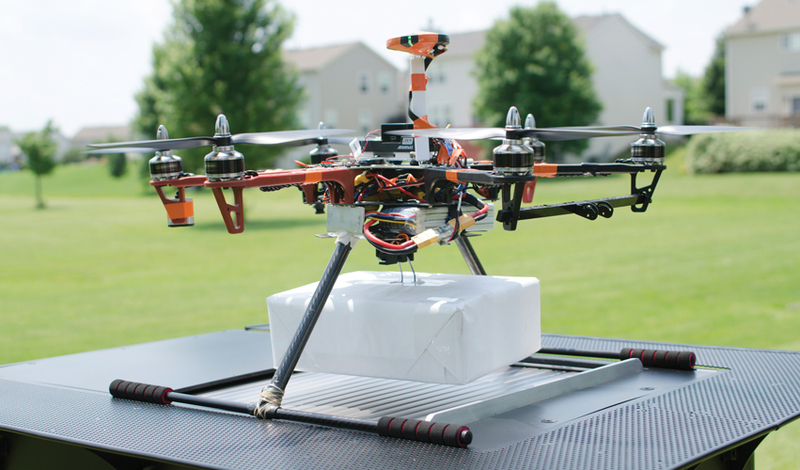 Valqari can provide significant value to drone partners looking for an end-to-end solution for commercial and/or residential deliveries. Use the form below to contact us regarding your inquiry. Please be as detailed as possible. Include your industry along with any specific requests. Valqari can provide significant value to drone partners looking for an end-to-end solution for commercial and/or residential deliveries. For job opportunities, please email us your resume. We’re always looking for new and exceptional talent to help us lead into the future. 2019 InnoSTARS Chicago round winner.